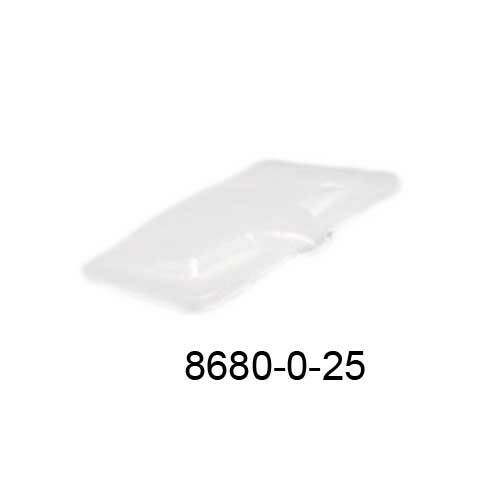 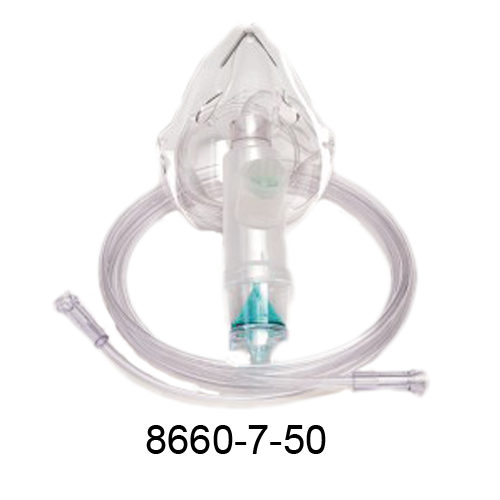 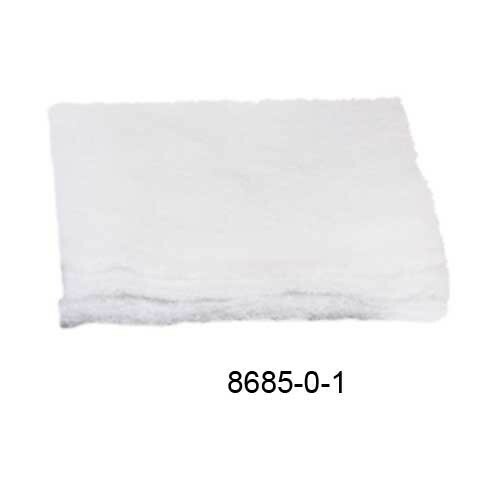 Replacement Parts For Salter Aire Elite & Plus Nebulizer | Salter Labs 1301-0-10, 8258-0-1, 8660-7-50, 8680-0-25, 8685-0-1. 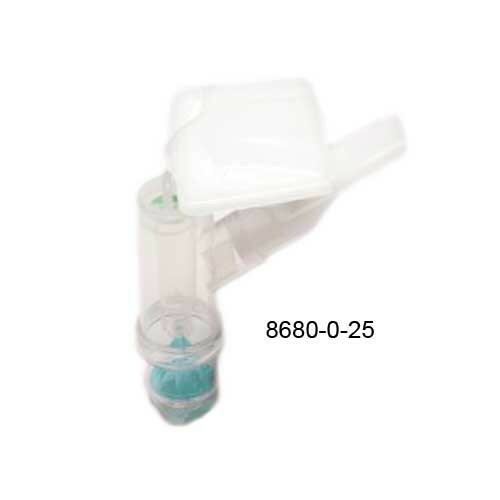 Slater Aire Elite Plus Nebulizer Replacement Parts & Accessories are manufactured by Salter Labs for the Salter Aire Plus Nebulizer Compressor. 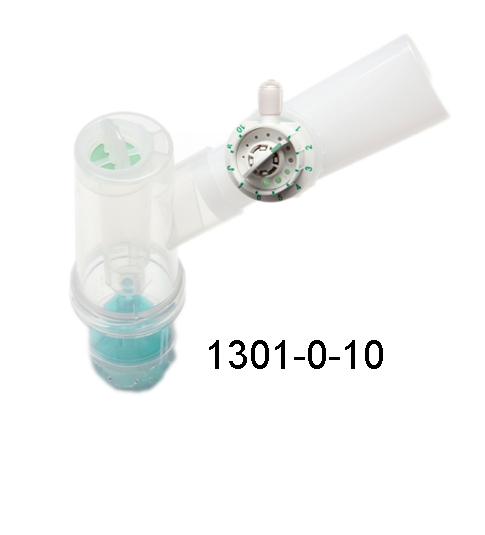 The Replacement Parts for the Slater Aire Plus include filters, filter pads, nebulizer mouthpiece, pediatric nebulizer mask, Safety PEP Device with nose clip and more! 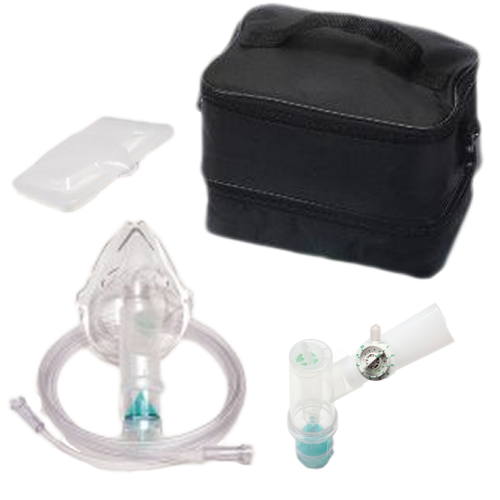 Slater Aire Plus Accessories include the Compressor Carrying Bag and Safety PEP Device with Nose Clip. 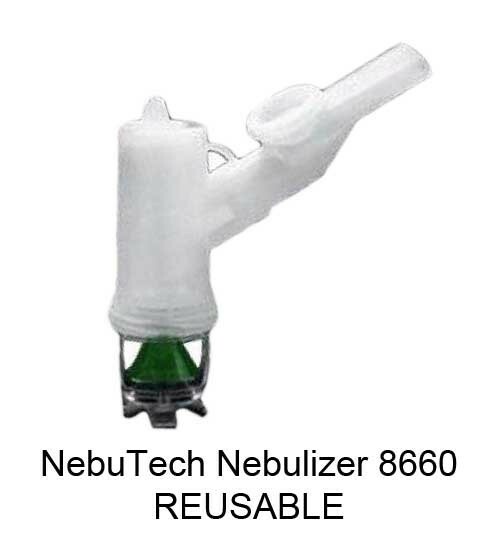 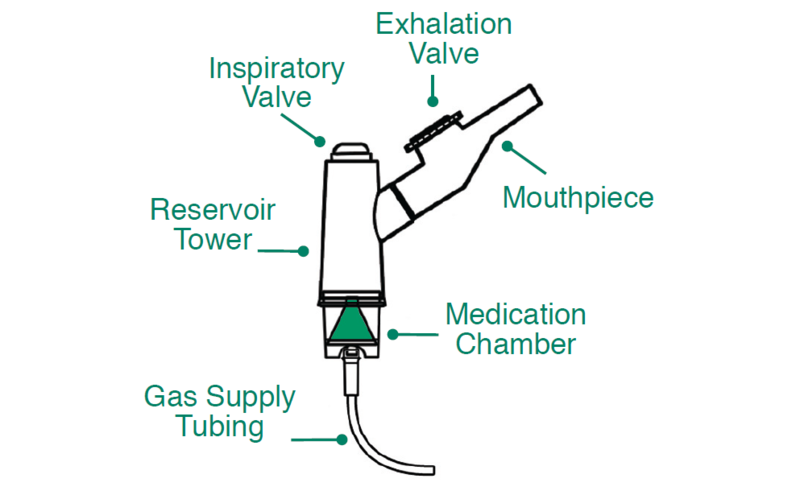 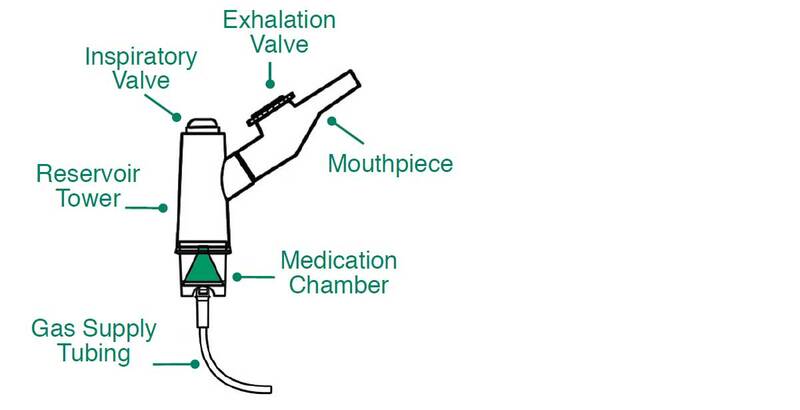 Vitality Medical carries a large assortment of nebulizer compressors, Nebulizers, mouthpieces, Masks, and their replacement parts and accessories. 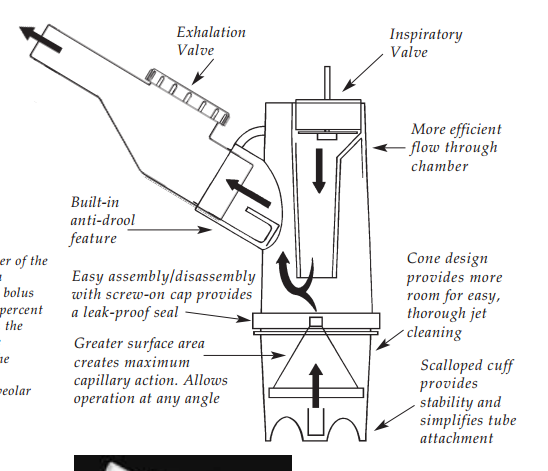 The case was cheaply constructed and very flimsy. 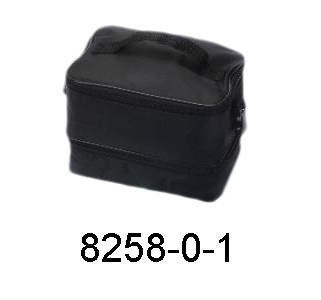 It wasn't a hard case, and there was no room for accessories.